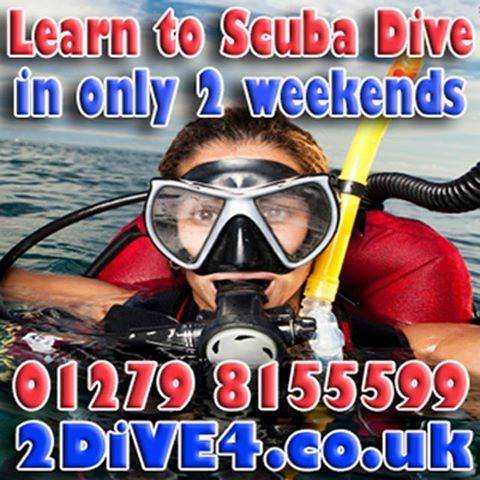 If you are interested in starting to Dive, you can qualify in only 2 weekends! 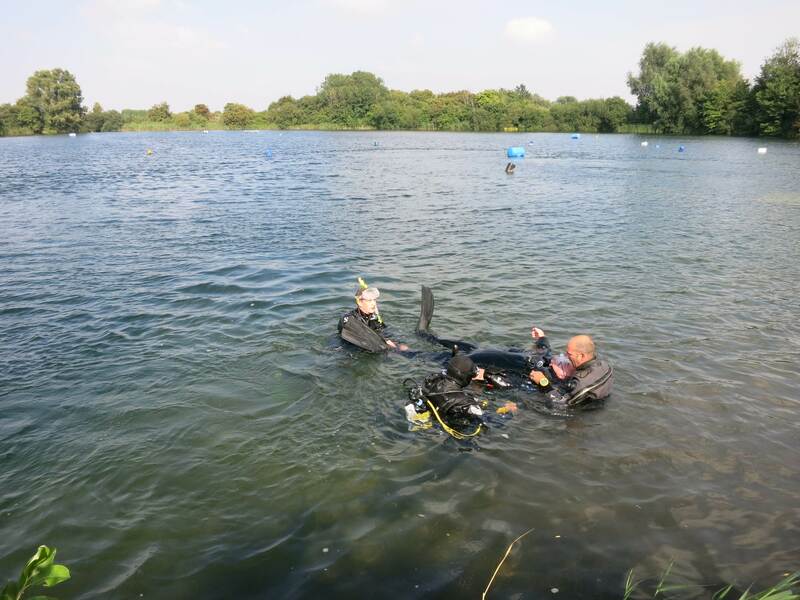 At our scuba diving school near Bishop’s Stortford we have been training beginner divers for many years. 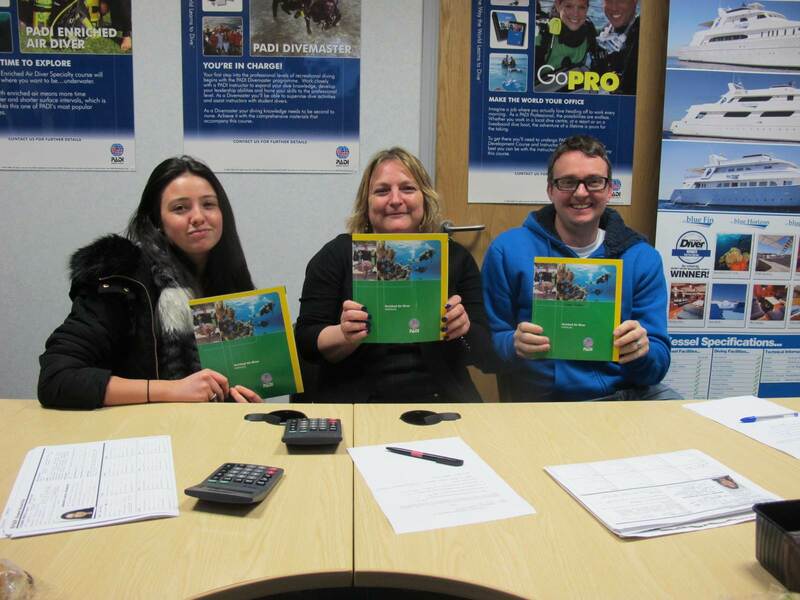 In only 2 weekends, you can gain your PADI Open Water Course certificate. Courses are run on Saturdays and Sunday’s for two consecutive weekends. We are located on the Essex and Hertfordshire borders, right by the M11 junction and Elsenham railway station – An ideal location for anyone who lives in Essex, Herts and Cambridge. 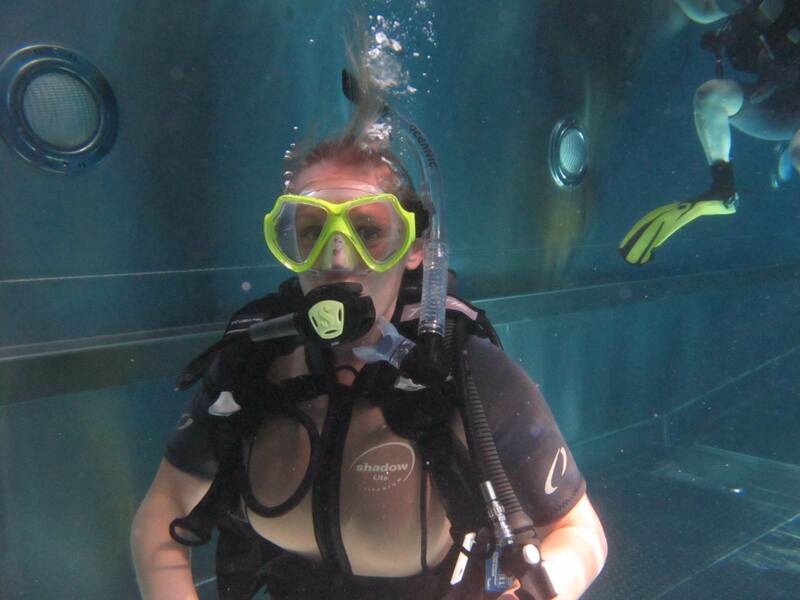 PADI Open Water Scuba Course for beginners – Qualify in just 2 weekends!